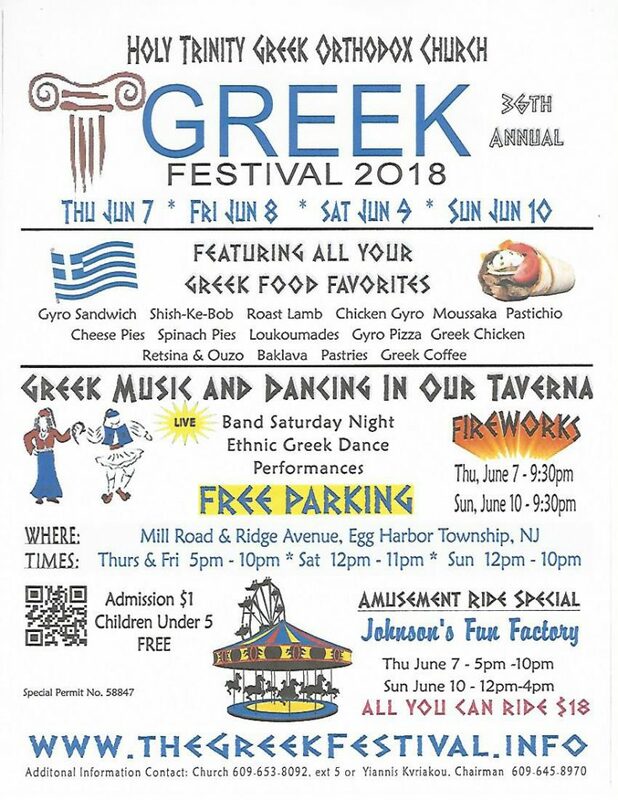 The Ladies Philanthropy group of Holy Trinity Greek Orthodox Church, Egg Harbor Township, baked lasagna and brought it to Covenant House, last Wednesday, May 23rd. The dinner included salad, bread rolls, cookies, fruit and juice. We were grateful for the opportunity to serve. A check donation of $500.00 was given to Alex Siniari, Covenant House Volunteer Coordinator. 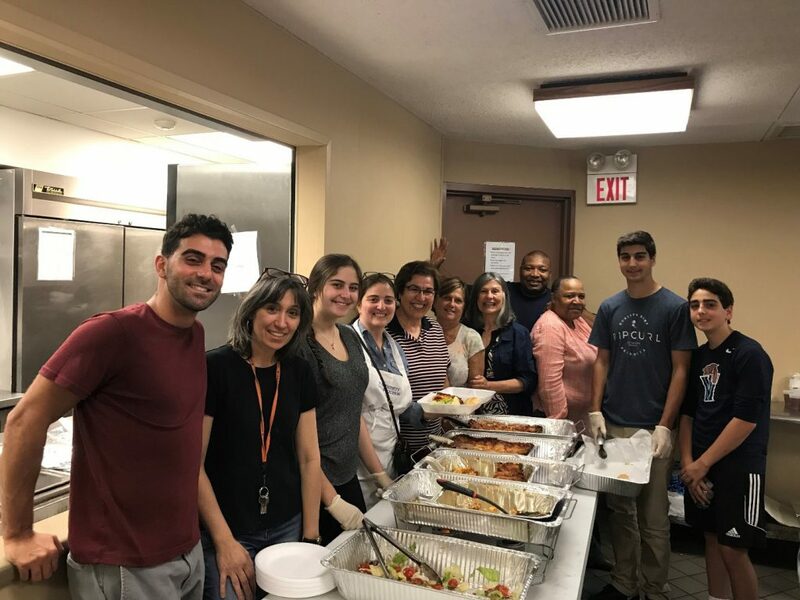 From left to right: Michael Dib, Dorrie Papademetriou, Philoptochos President, Nicole Dib, Faten Dib, Roula Michaelidis, Gena Mitoulis, Eugenia Kramvis, Kim, Covenant House Cook, Donna Gaskins, Nicholas Dib and Joseph Dib.